It has been a long 24 hours. Numerous severe thunderstorms struck southeast MO, South IL, West KY, West TN (and many Aciclovir without prescription other areas). 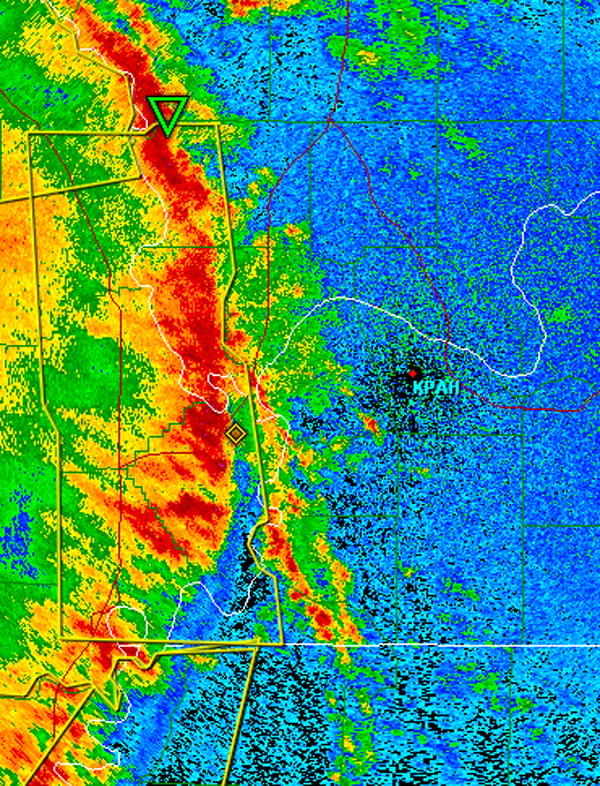 McCracken County had winds of 80+ mph and Massac County did as well. Lot of damage to structures. 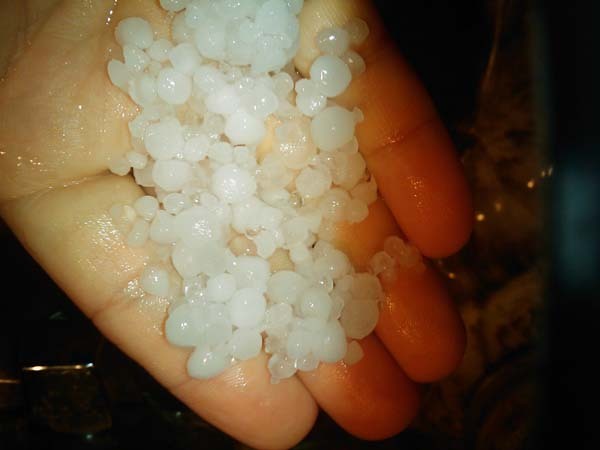 Numerous counties had hailstorms. We had several hailstorms in McCracken County. Graves County had a large supercell with a hook echo pass south of Mayfield. A wall cloud was reported. Rough 24 hours. Glad it is over. Spent a lot of time over the last few days at the farm. 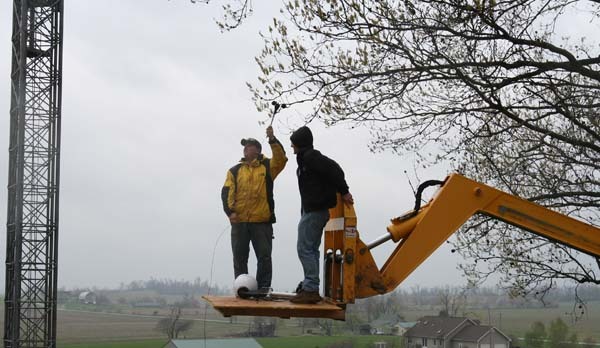 Jason and Jess Darnall helped put weather instruments up and trench some ditches. Looks like everything is moving along! 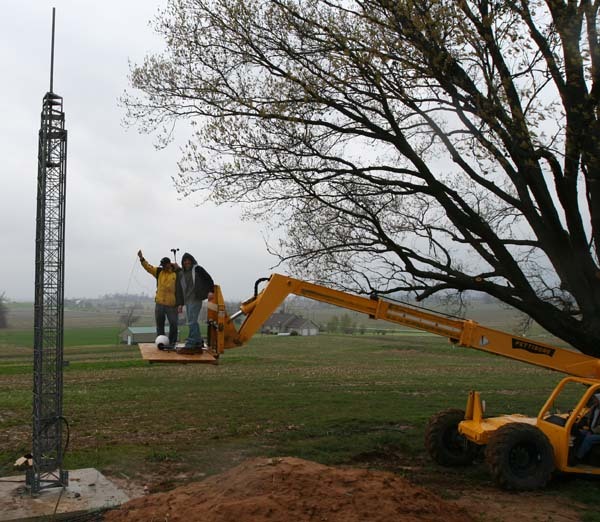 Jason Darnall and myself – going higher! In the rain even – and wind!!!!! 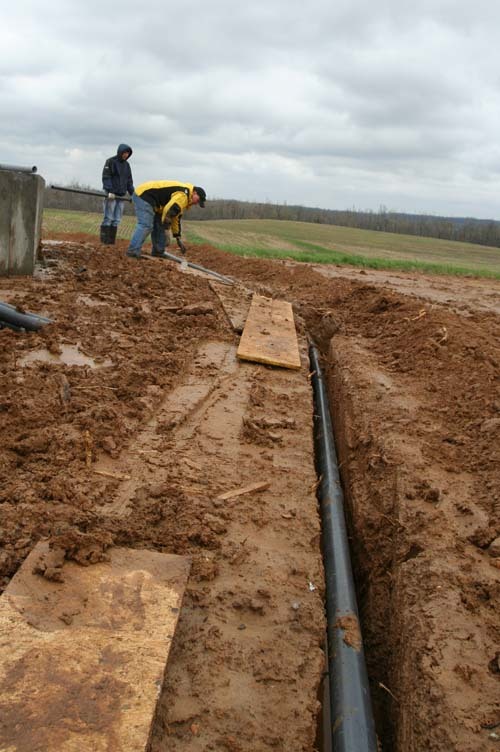 Trenching the wires for the weather instruments. 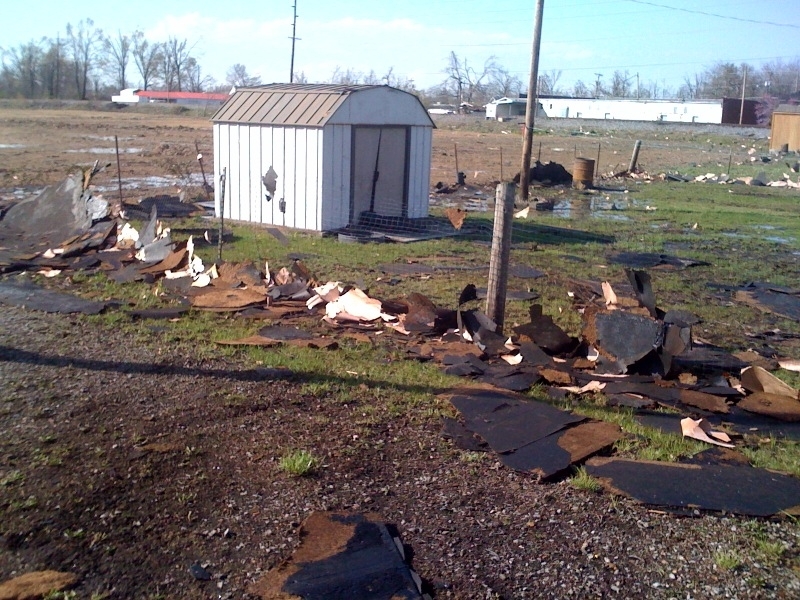 Damage in Massac County – storm hit at 1:15 AM in the morning. Lady said it sounded like a freight train. Concrete brick wall was destroyed. This was the storm that hit us at 1-2 AM in purchase Indocin the morning. 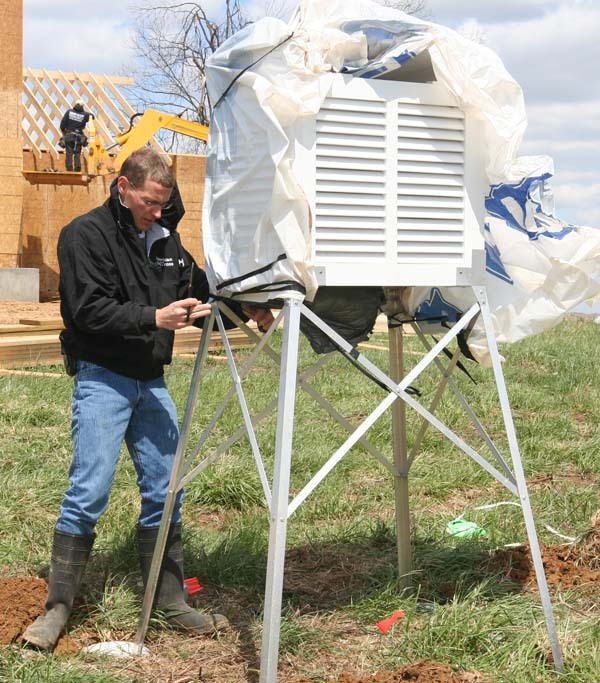 Widespread winds of 50-70 mph were reported across our counties. 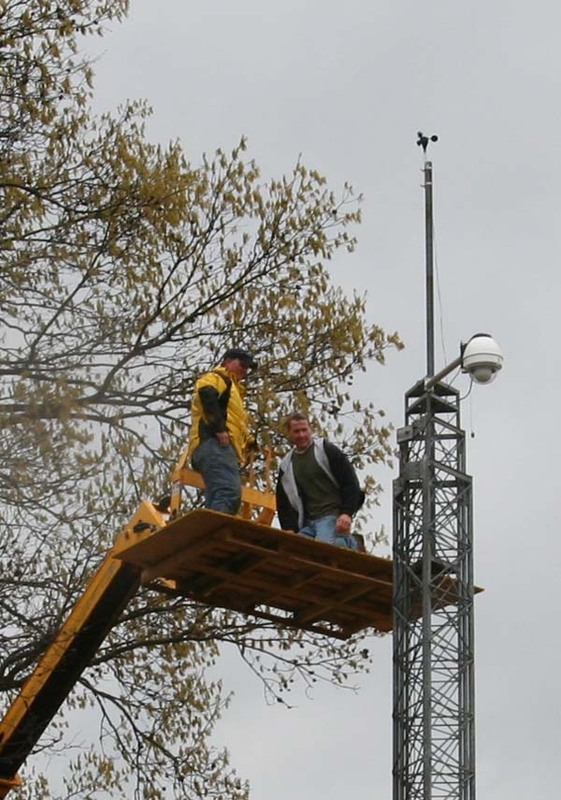 April 8, 2009: Severe weather threat? Looks like there will be a chance for severe weather on Thursday night into Friday morning. The SPC has placed us in a slight risk for strong weather. Will have to keep an eye on the location of the warm front and the track of the low. NAM actually shows LI readings of -8 and CAPE over 2000 Fluoxetine no prescription on Friday. 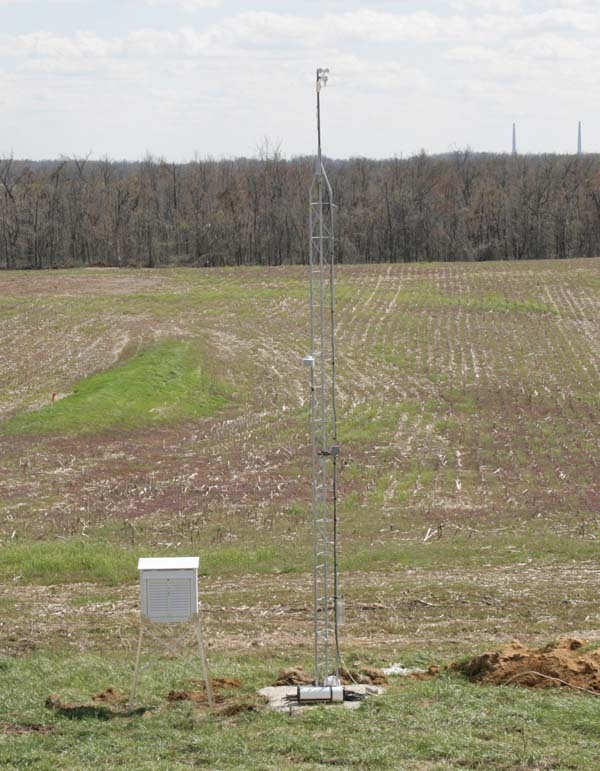 I put the instrument shelter up today. My friend David Brown, from Canada, is giving me some tips on how to place the thermometers and other. What is funny is that when I was a little kid I built a little weather shelter out of some broken plywood – nailed together – four pieces or so lol – it didn’t have a door or anything like that. It was just Lamisil at low prices a little wooden box! 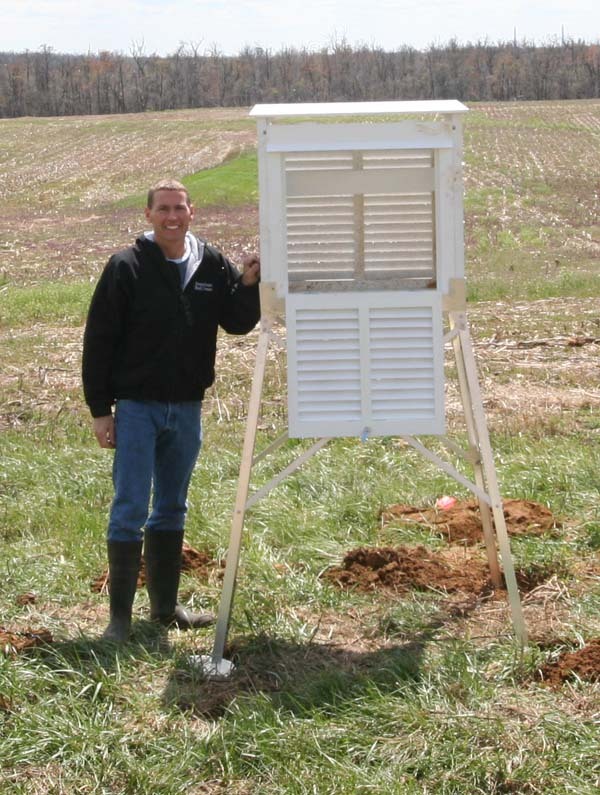 Who would have thought that I would eventually have some real weather instruments up on my old family farm. For that matter who would have thought I would get the family farm back!!! 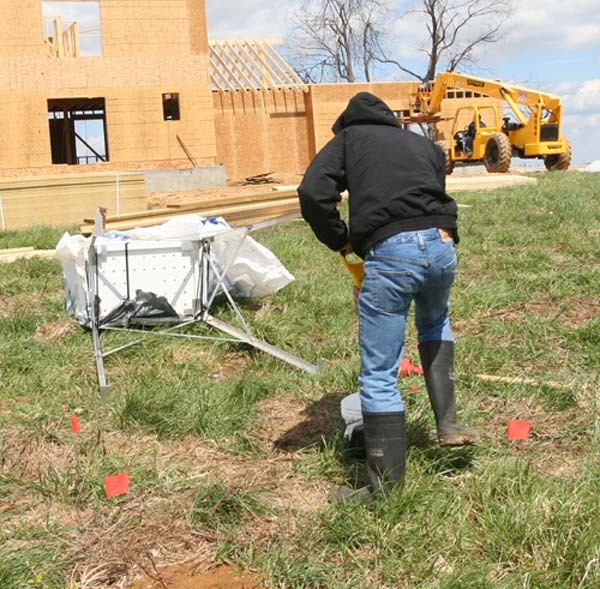 Hoping to get the shelter legs in concrete soon – I have it tied down with some wire and trailer "tie downs" – pretty deep into the ground. Unfortunately, the weather is going downhill, again. It appears that supercells and/or severe thunderstorms will be possible late Thursday night and Friday morning. Some of the latest data indicates high Aciclovir creme CAPE values (instability) betwee 6 AM and 4 PM on Friday. There could be tornadoes. Stay tuned. More heavy weather is possible on Easter Sunday into Monday. Heavy rain could be the biggest threat. The rivers are starting to rise. That is becoming a bigger concern with each passing storm system. The wild weather continues. It misoprostol online looks like they have the roof going up on the second floor of the house – over the garage today. They will likely start on the rest in the coming days. Hopefully they can get everything in the dry fairly soon. The wet weather is not going to help anyone. I have put together a page concerning the high wind event that injured 12 people Buy Prozac no prescription on Sunday. 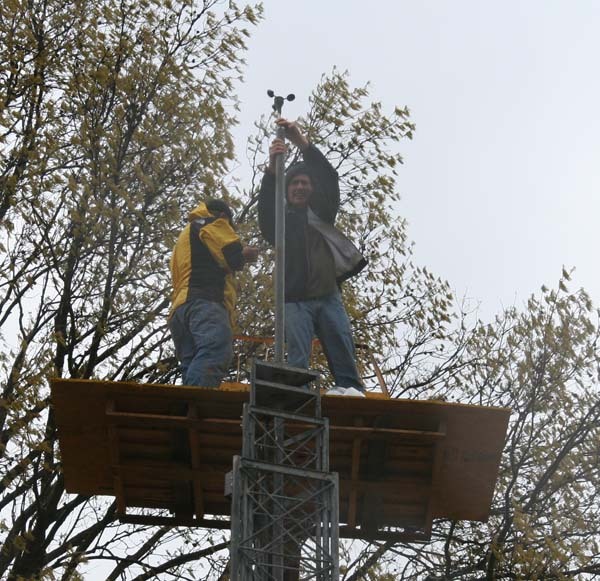 Some radar grabs and photographs sent from some of our rescue volunteers. Public reports of a possible tornado Premarin Fast shipping on the south side of Paducah this afternoon. A line of severe thunderstorms moved through the county with winds in excess of 70 mph. Awaiting a storm survey for more information. 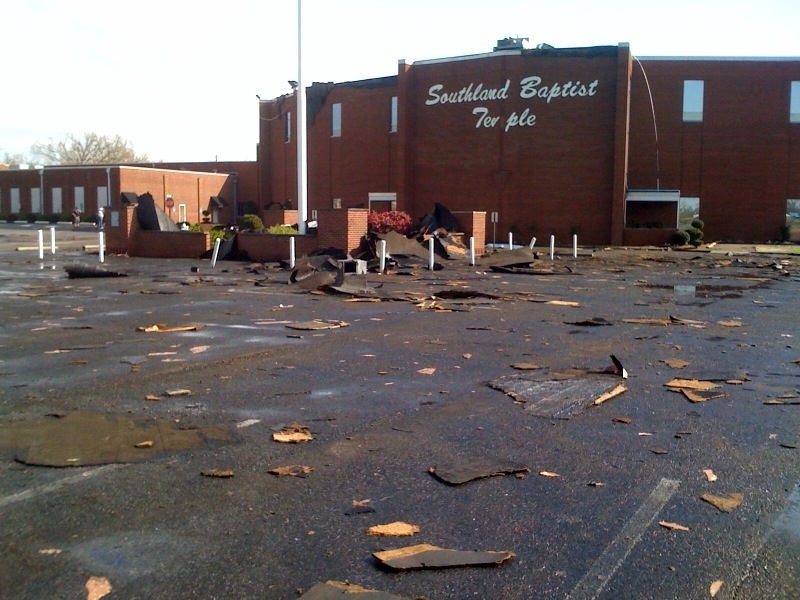 Southland Baptist Church had cheap Prozac much of its roof removed – Lowes had outbuildings flipped over – 12 people were injured in a bus accident after high winds pushed a car into a truck and then hit the bus. 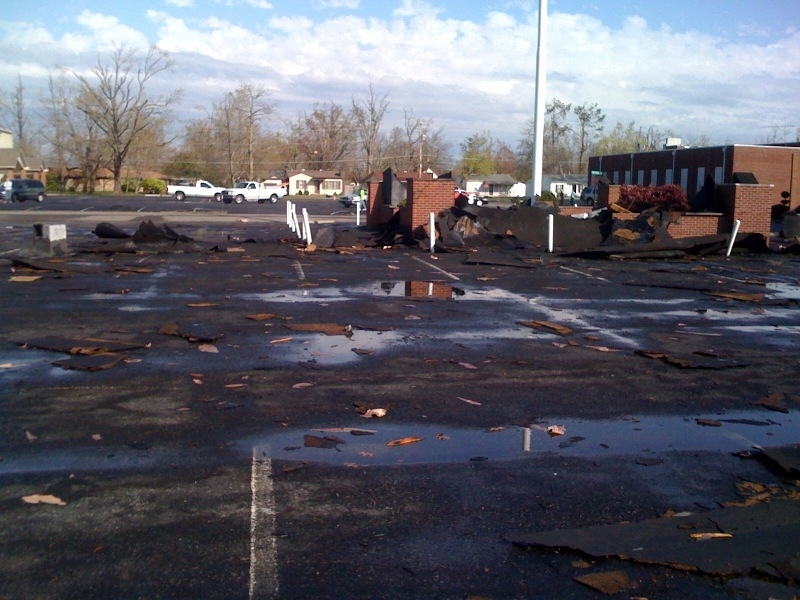 Also six residences had damage. 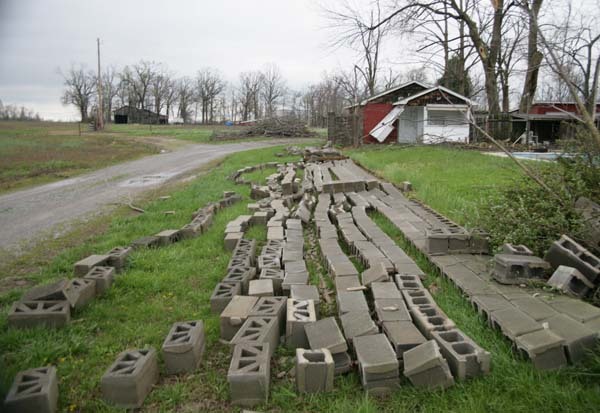 A meso-cyclone moved through Pulaski County, Illinois and Northern Ballard County, Kentucky. 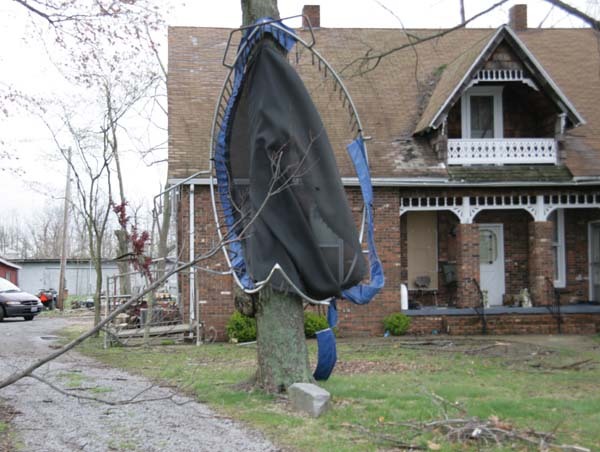 Damage was reported to one home. Siding and roof buy ventolin damage. No warnings were issued with either storm, unfortunately. Sometimes that happens.